Inquiries will be answered promptly. Thank you for visiting our website! 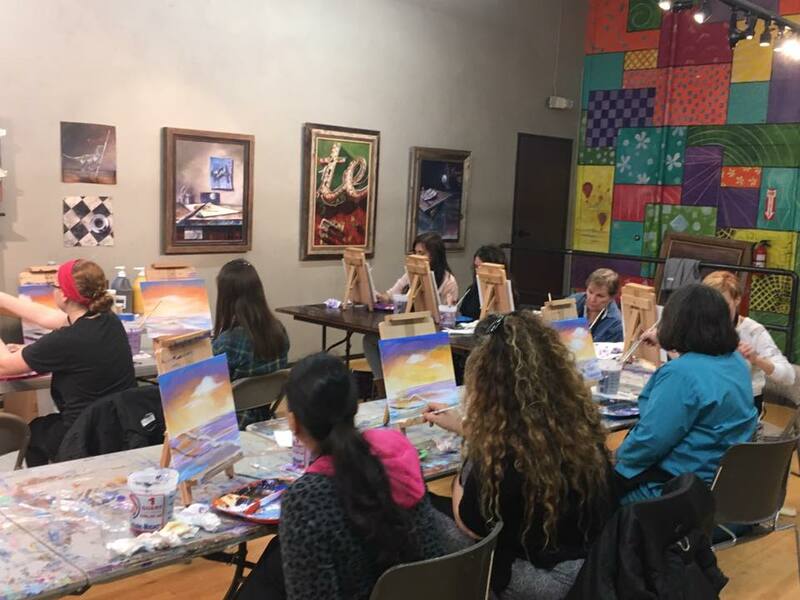 ​Our paint party schedule is posted at least four weeks in advance. ​Don't forget to fill out the above form to receive info about upcoming paint parties and special events!